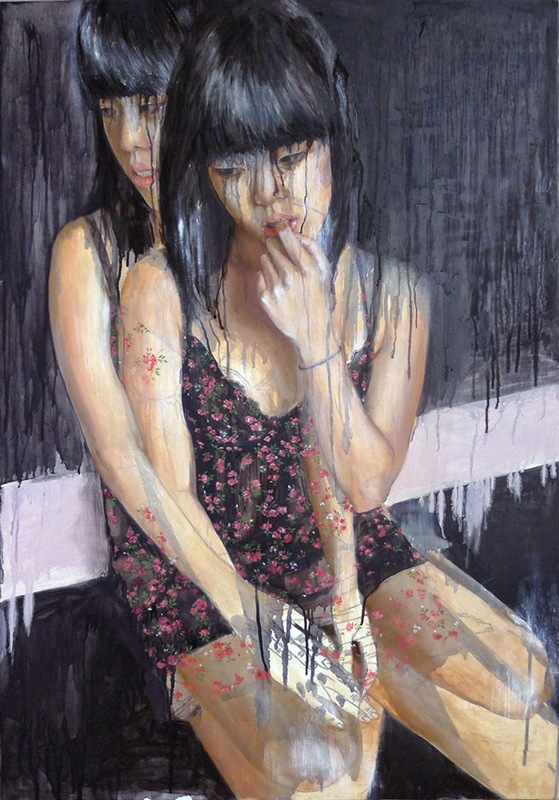 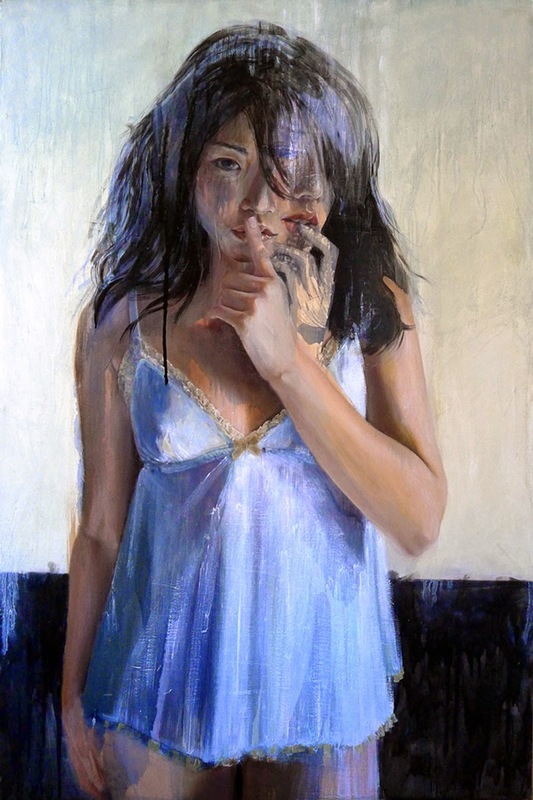 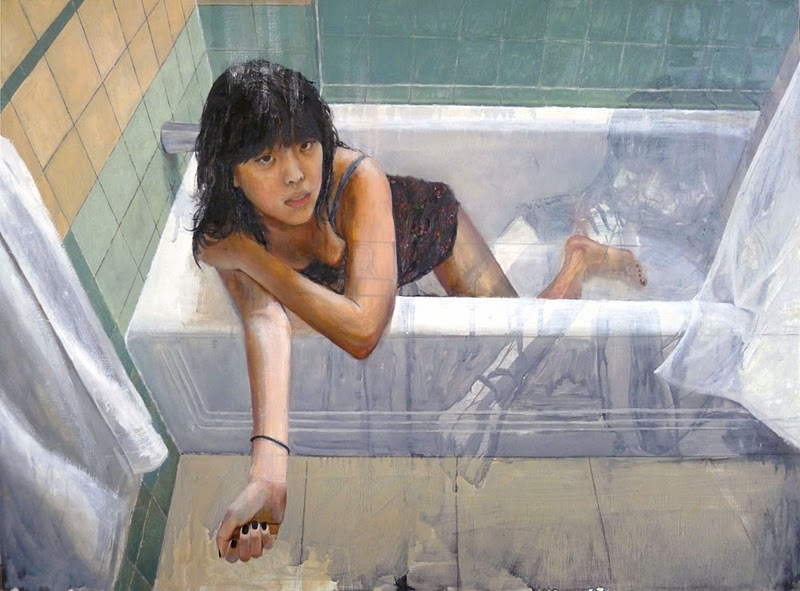 Christine Wu is a Los Angeles based internationally renowned artist. 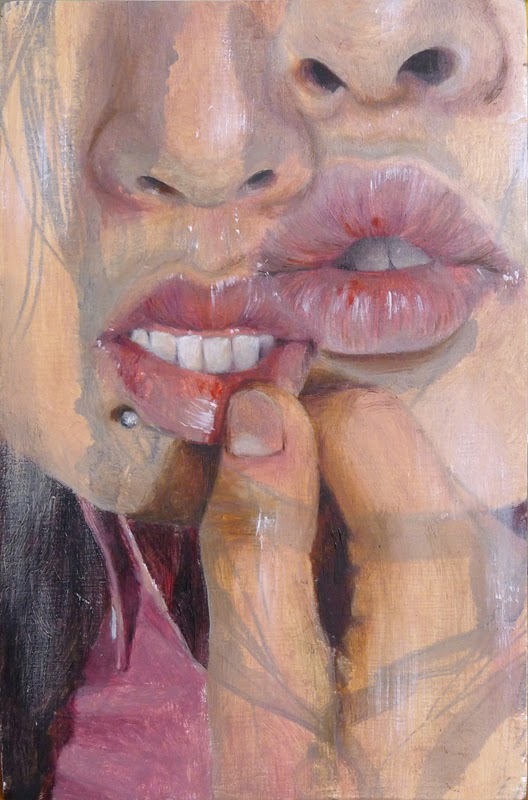 Is a habitual trouble maker and professional rule breaker. 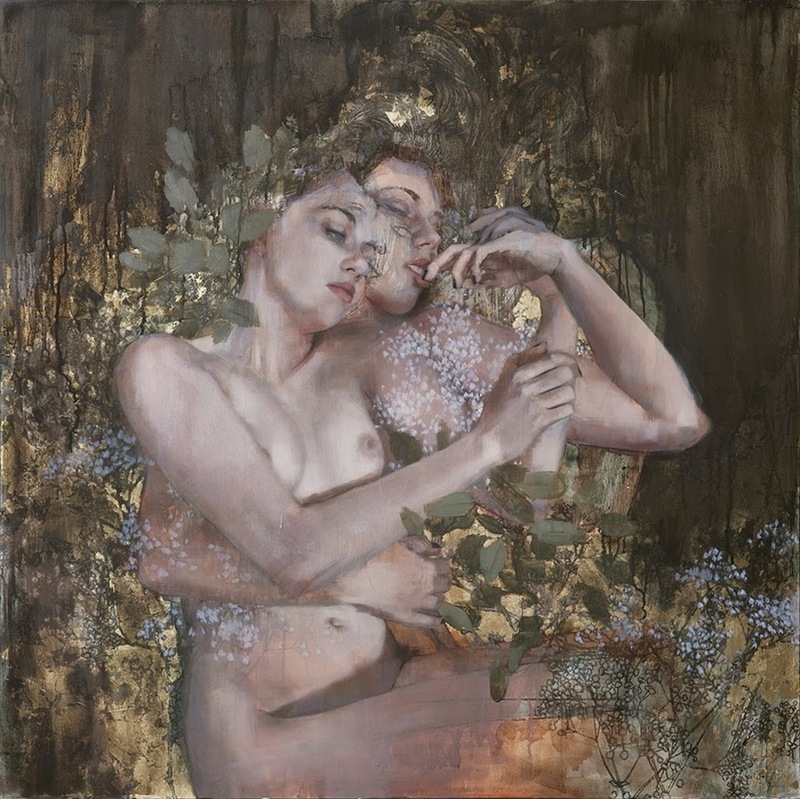 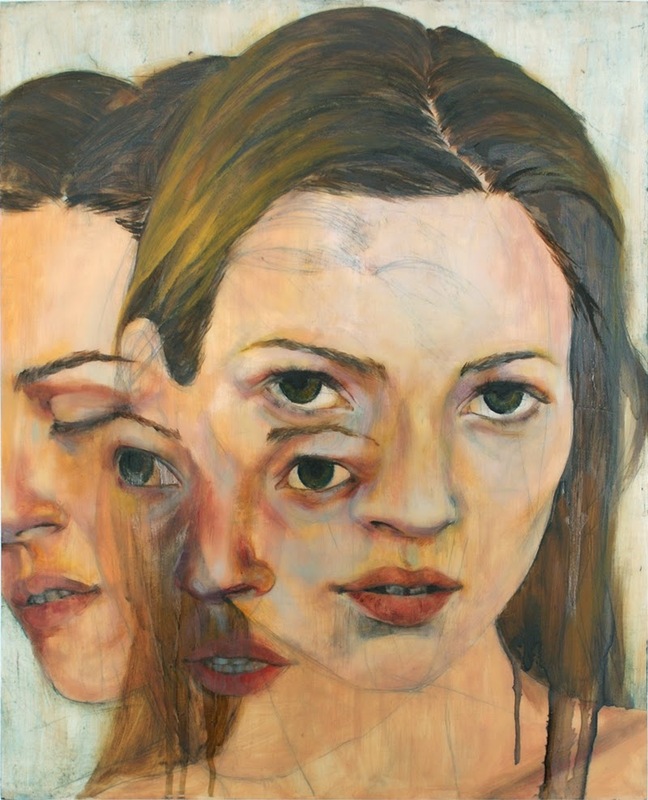 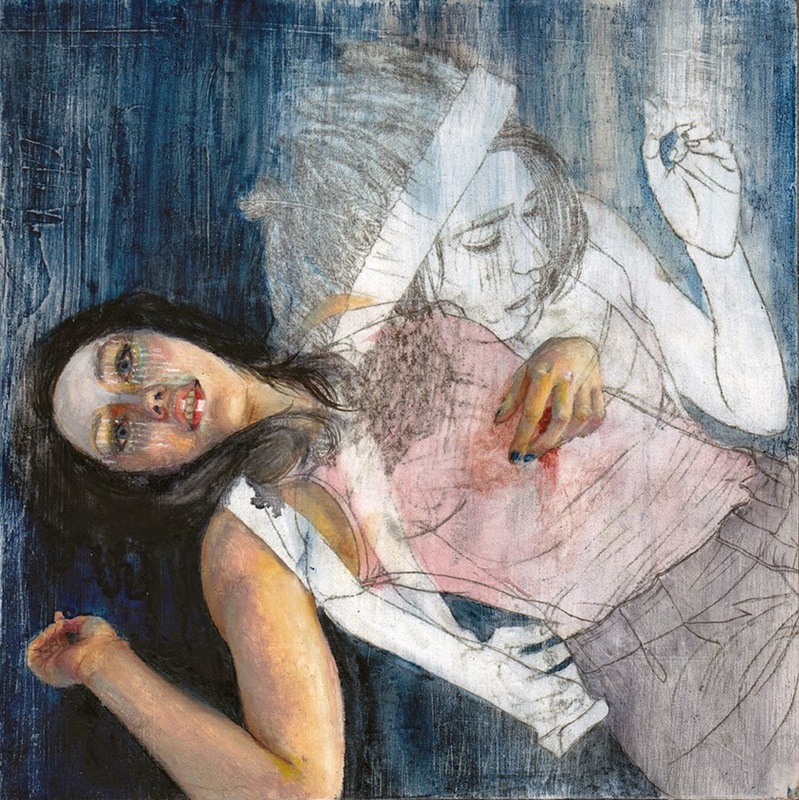 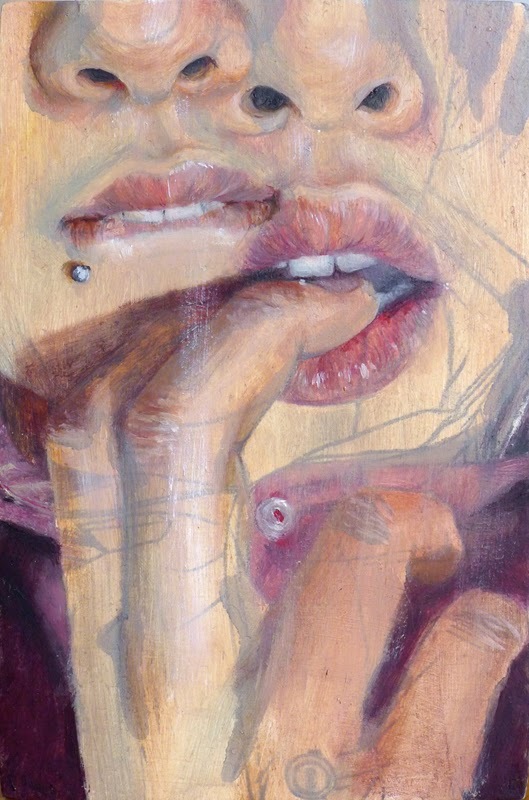 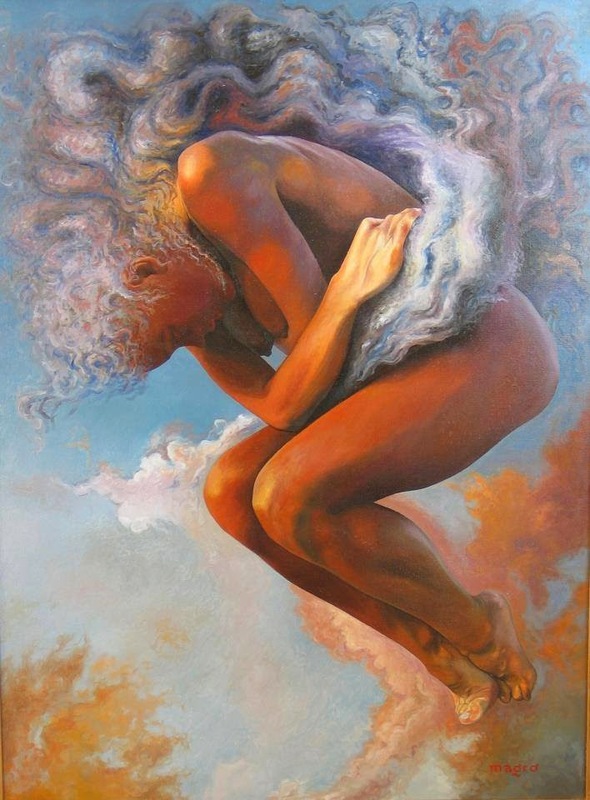 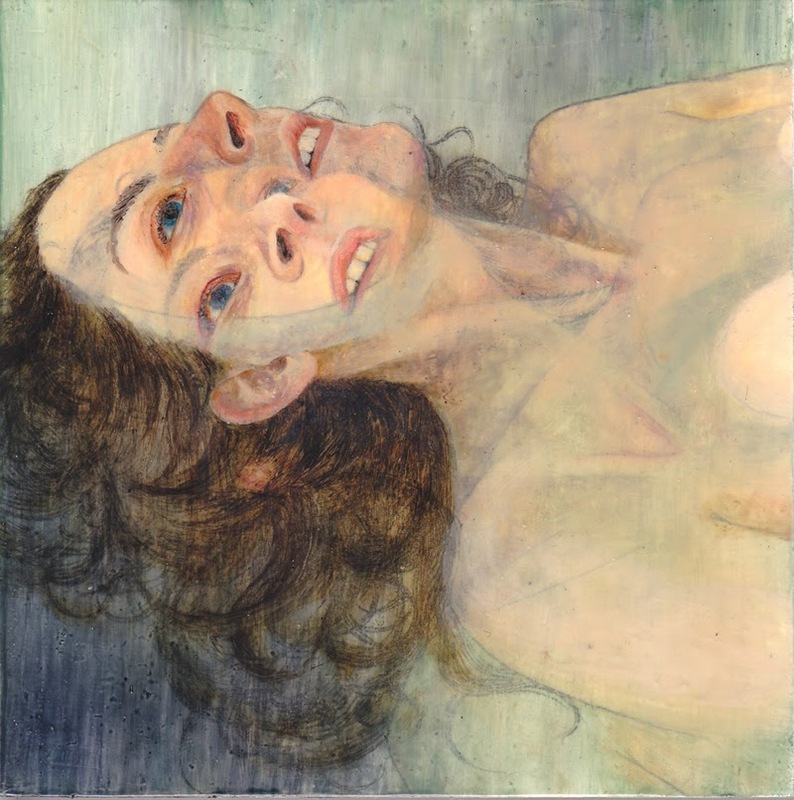 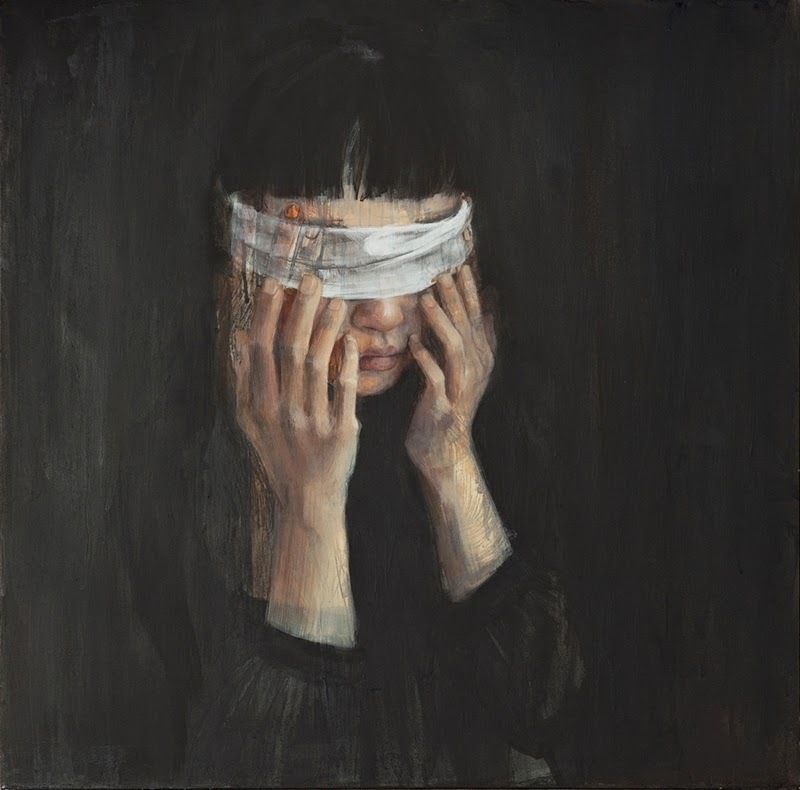 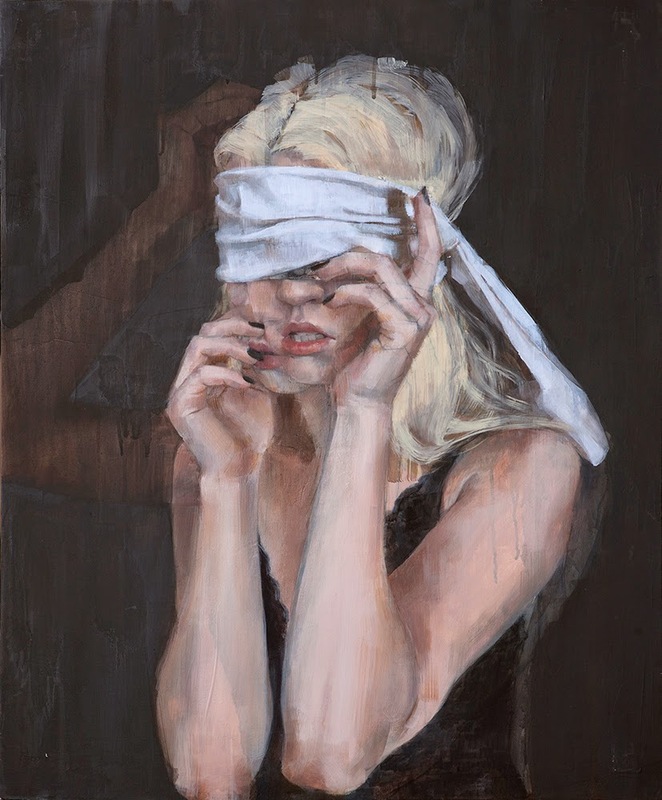 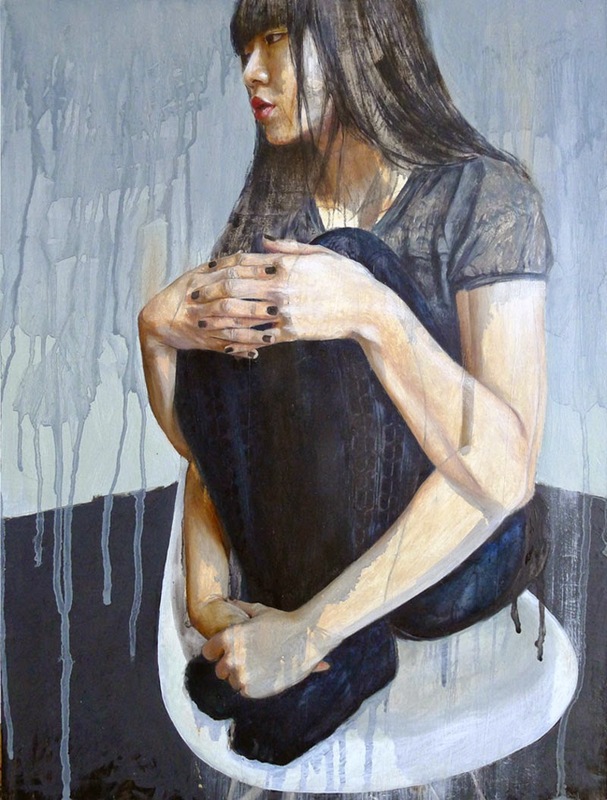 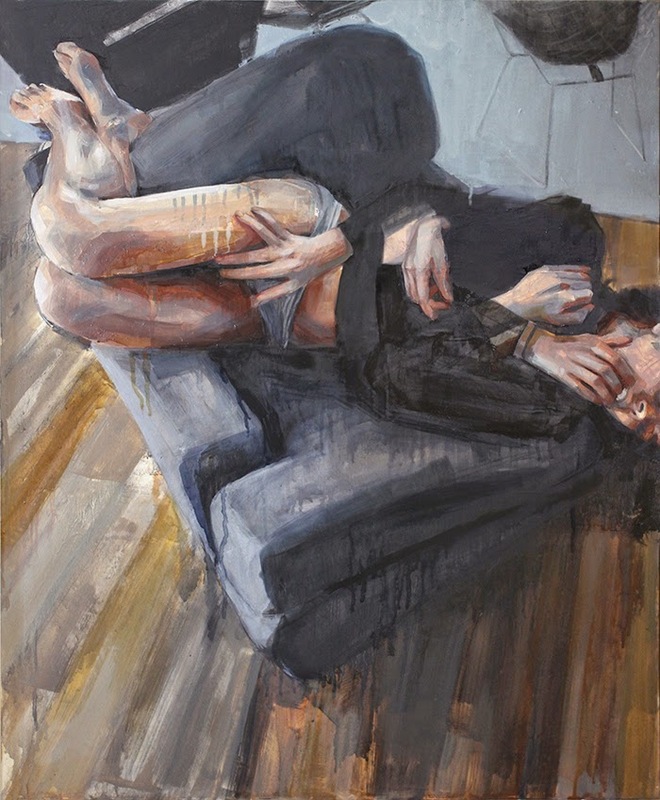 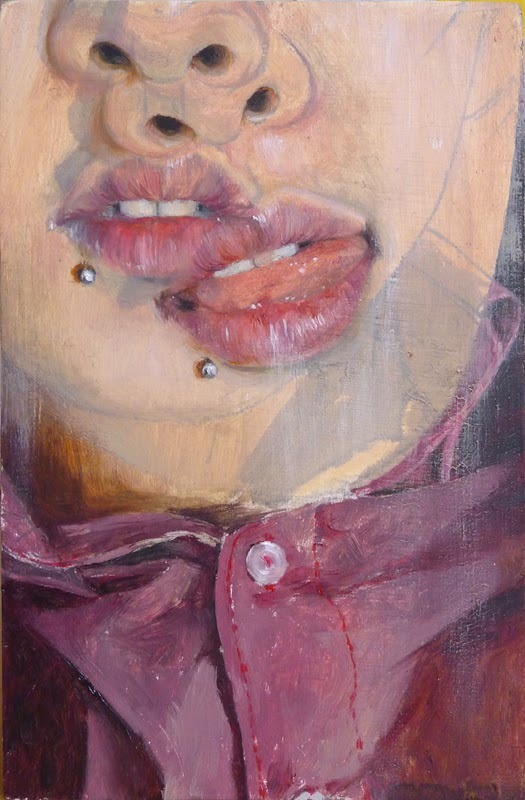 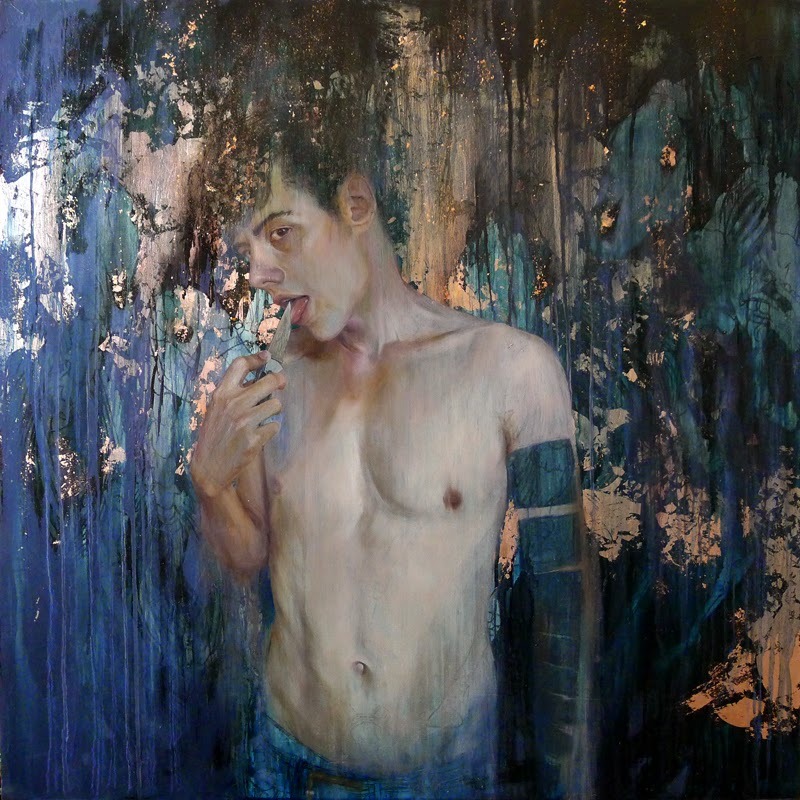 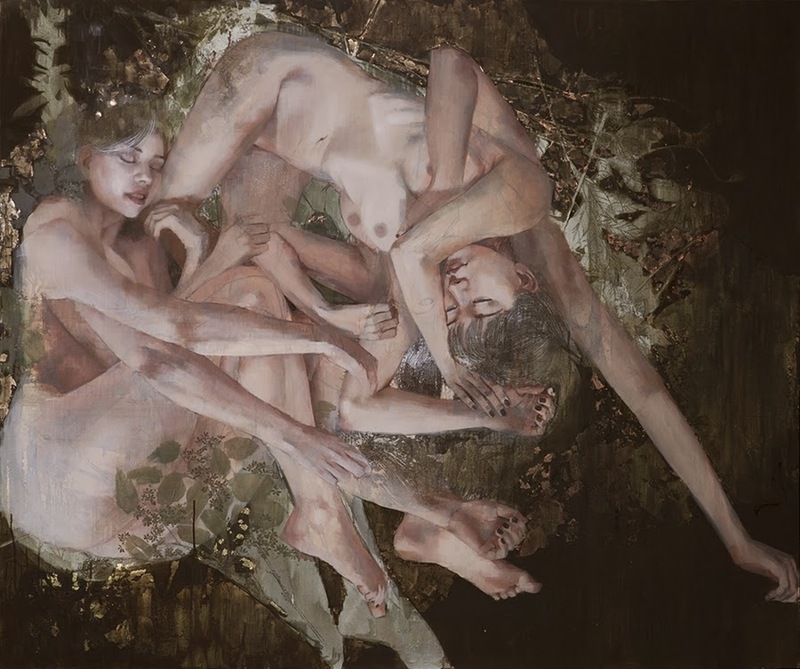 Stylistically, her work is multi-layered with haunting and sensual undertones. 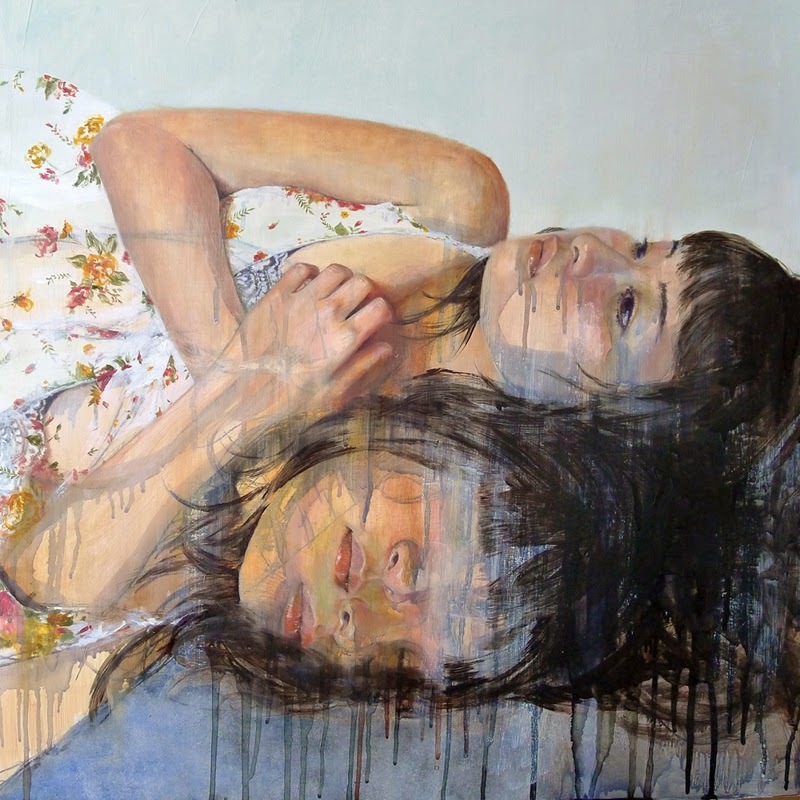 She often depicts people in flux, capturing the vulnerability of self discovery and the lingering ghosts of memories best left to the past. 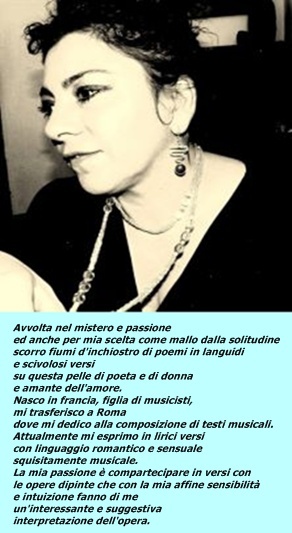 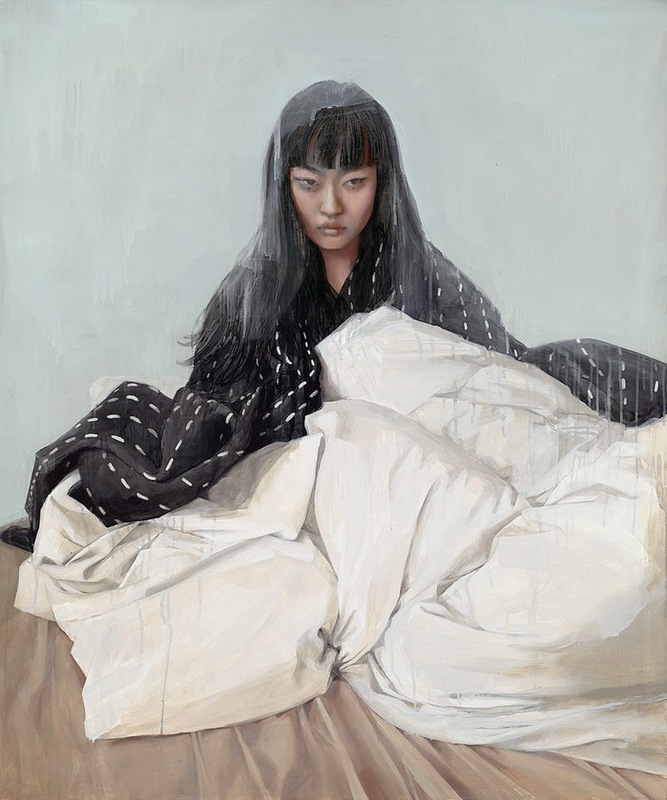 Miss Wu lives in the land of the lotus-eaters and paints in a studio where ants steal her food. 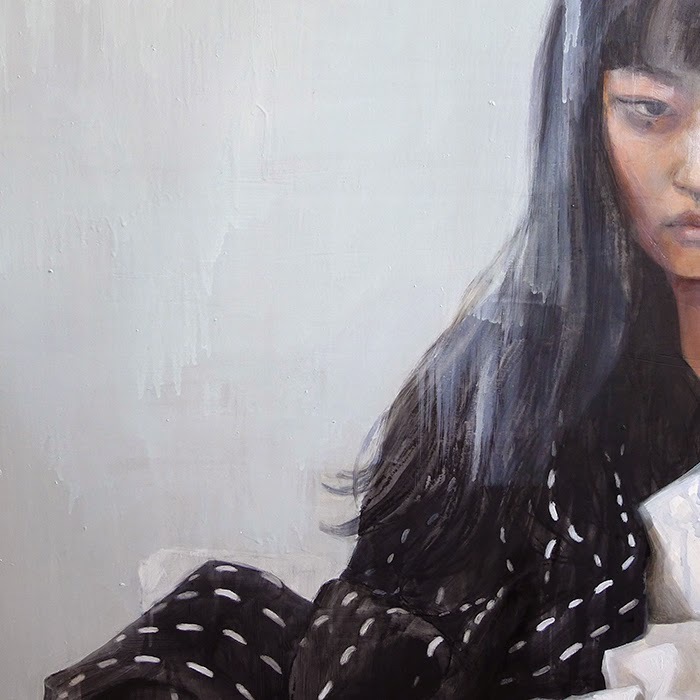 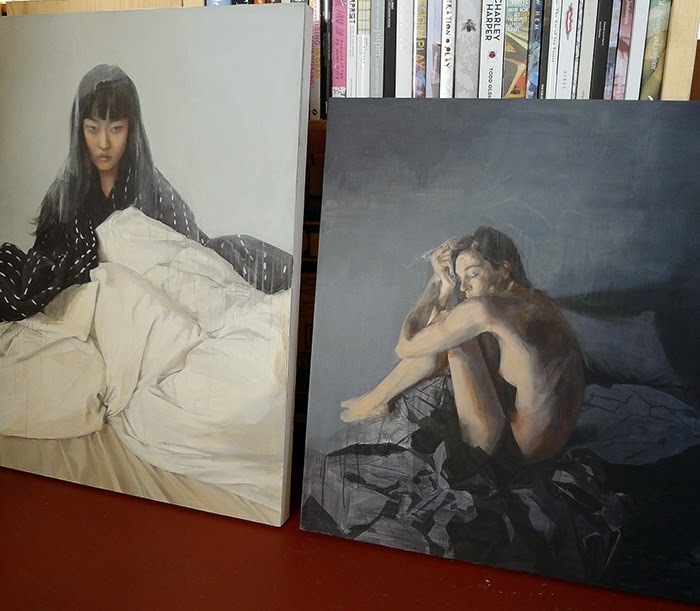 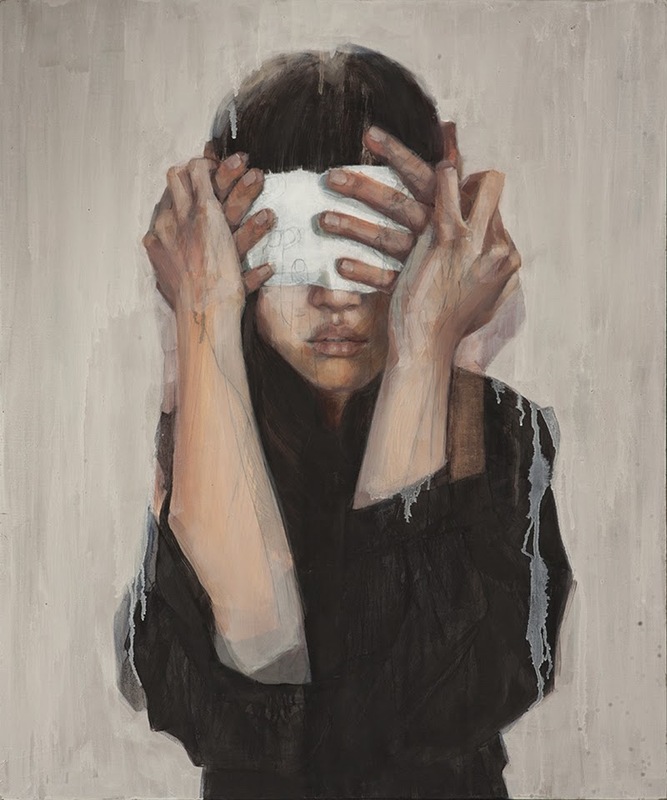 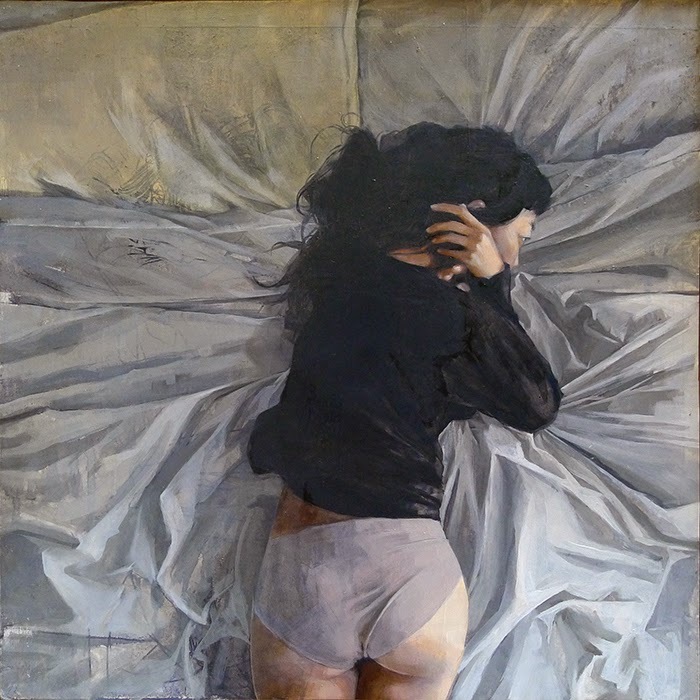 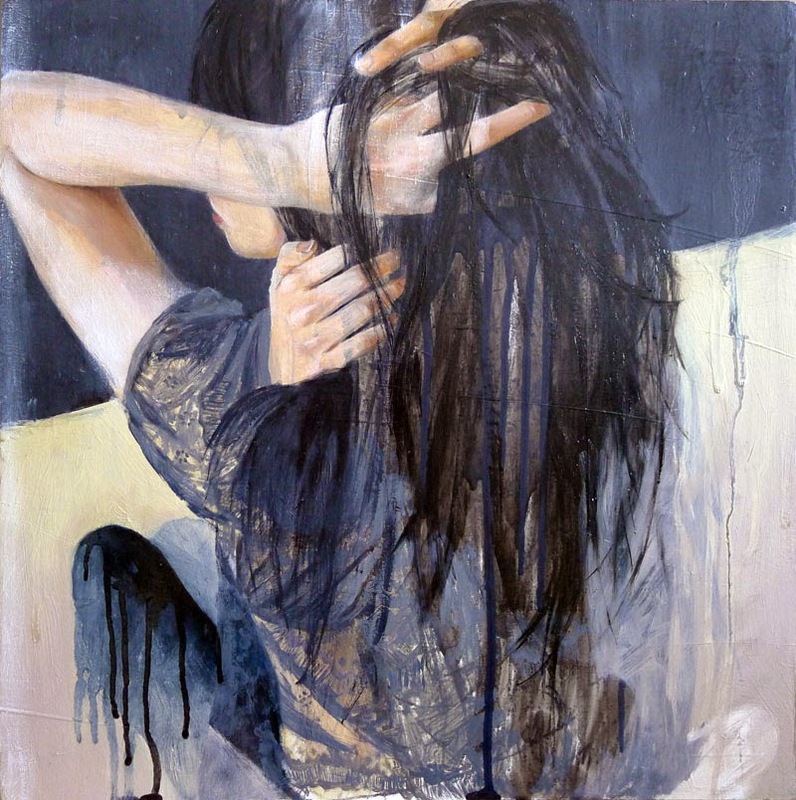 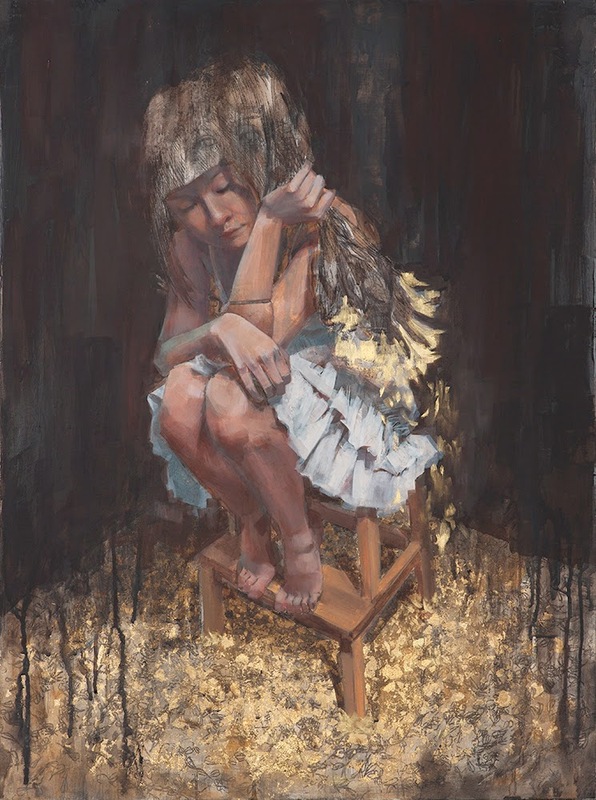 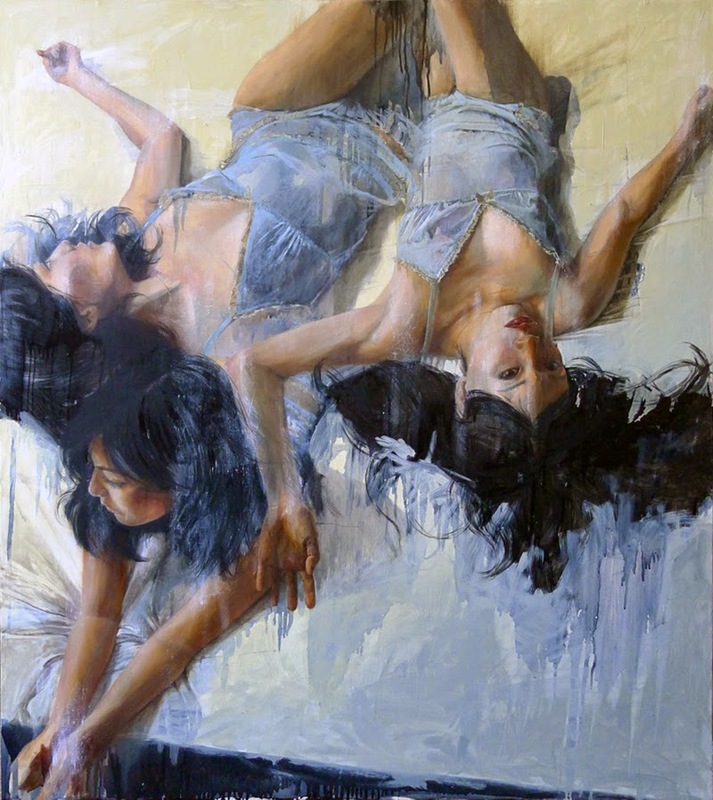 Christine Wu’s art draws emotional tension from its soft, tonal palette and sketchy layers. 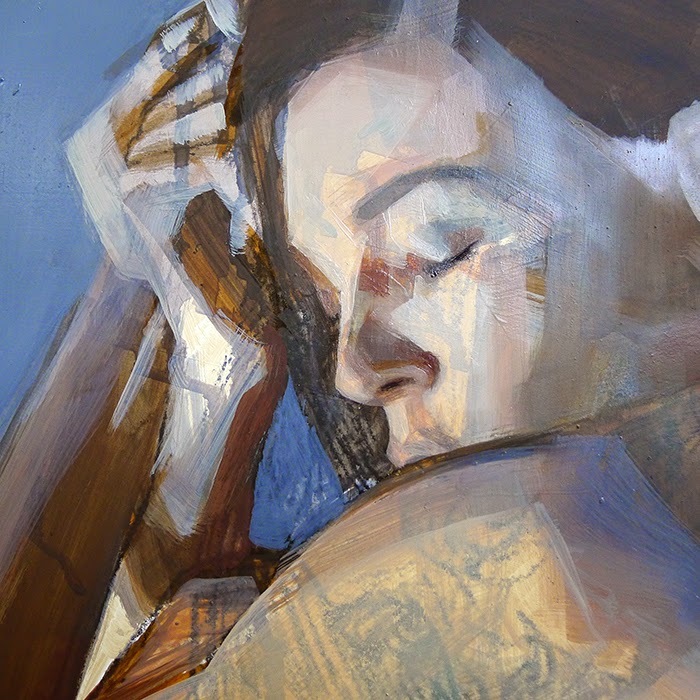 She guides the viewer’s eye with detailed points of interest and spots of colored light. 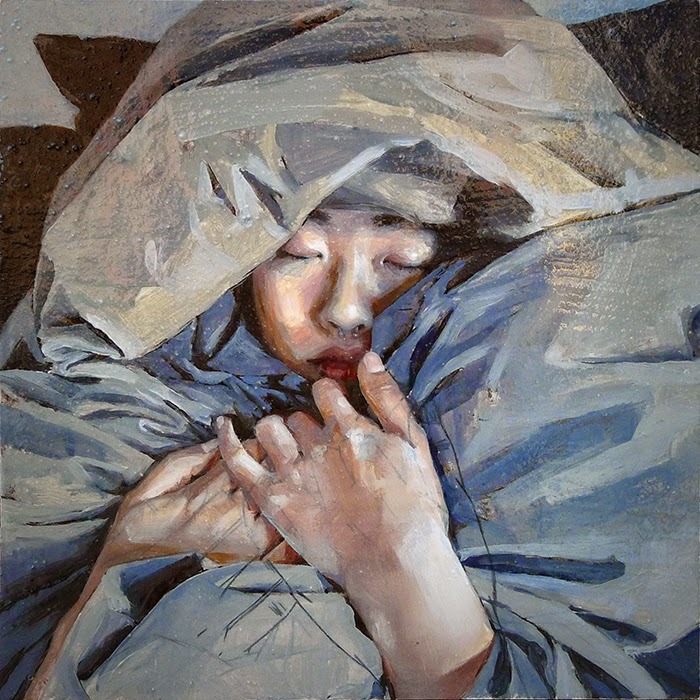 Fundamentally, warm light might imply comfort, cheerful emotions, while cool hues imply something more mysterious. 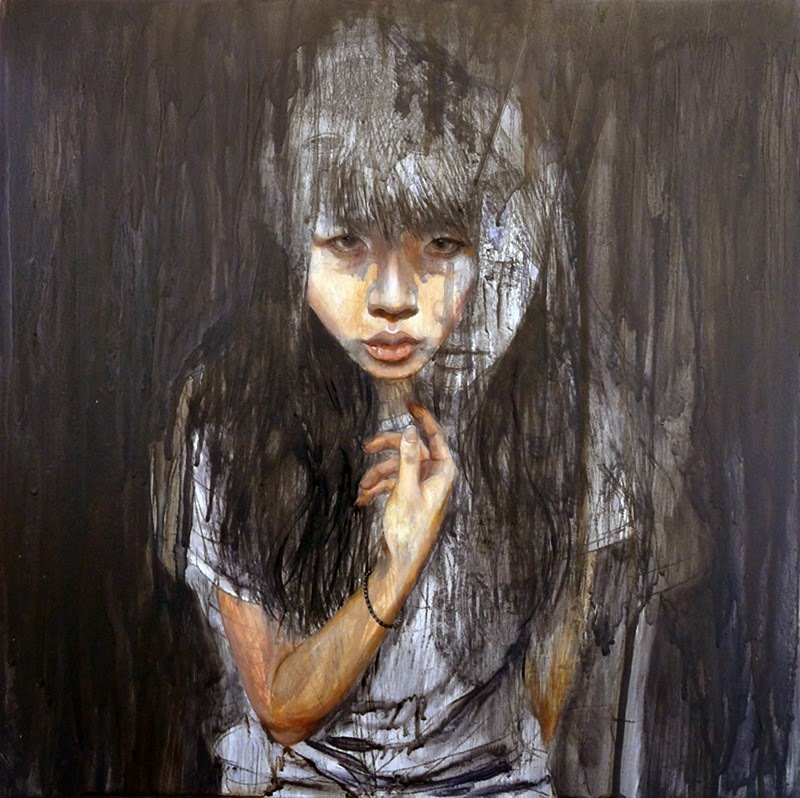 Wu intentionally manipulates the light and color of a scene to achieve a variety of effects.